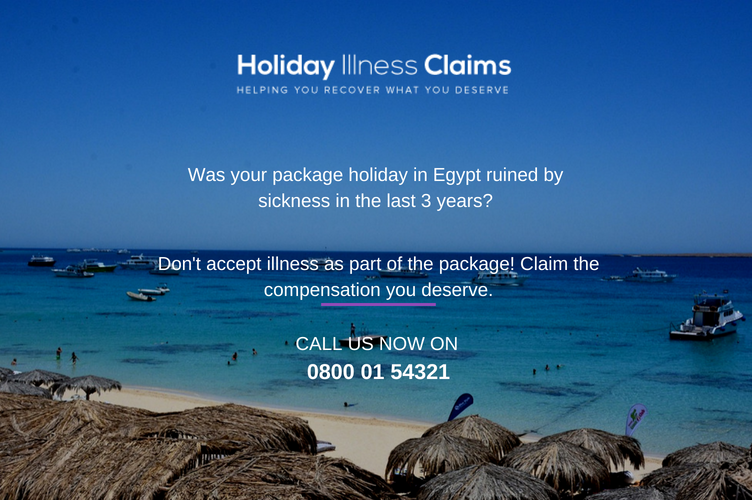 Our holiday illness claims experts are currently reading numerous reports of illness at the Jaz Mirabel Park in Egypt. British holidaymakers have described their stays as the holiday from hell after suffering diarrhoea, vomiting, and ear infections at the hotel. Guests have expressed their concerns through the review website TripAdvisor. One holidaymaker stated: I will be writing to First Choice once I have recovered from a water infection, a tummy bug, and had my son to the doctor for an ear infection. Tracy Stansfield, an experienced holiday claims solicitor, commented on the reports: We are concerned by the reports of illness we have read online regarding the Jaz Mirabel Park. It appears that a number of holidaymakers have suffered various different infections during their stay, including ear infections which more than likely have been contracted whilst swimming in contaminated pool water. If anyone has fallen ill on holiday at the Jaz Mirabel Park, we would urge them to contact us for advice on how to make a successful claim for compensation. Our holiday illness claims specialists have over 50 years combined experience within the travel law industry. We have the background knowledge and expertise to help you make a successful claim for compensation. We are on hand to answer any questions that you may have and will always keep you up to date with the progress of your claim. Call us free today on 0800 01 54321 or simply complete the online contact form to arrange a quick call-back.